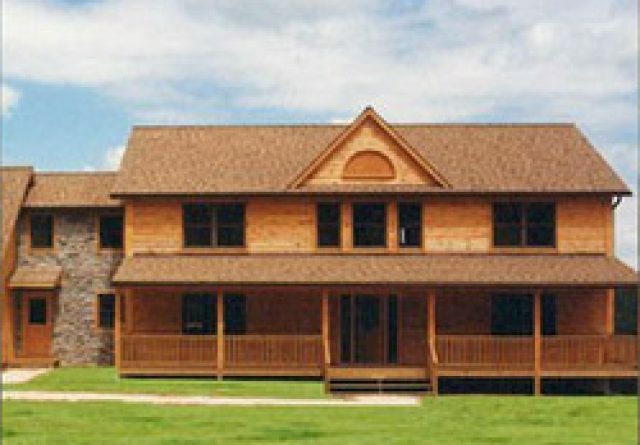 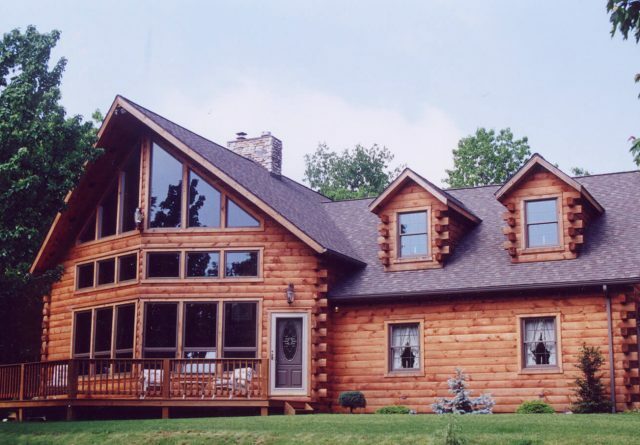 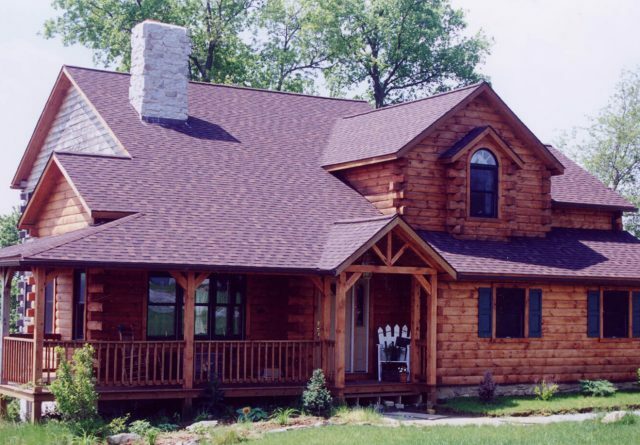 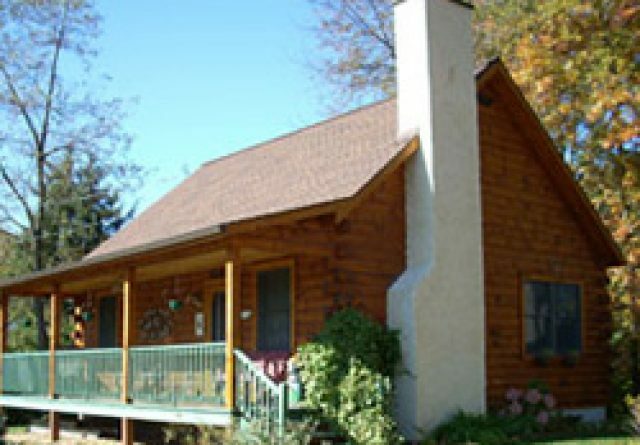 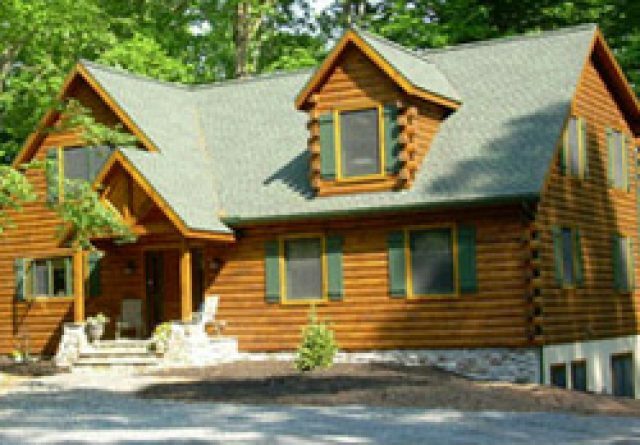 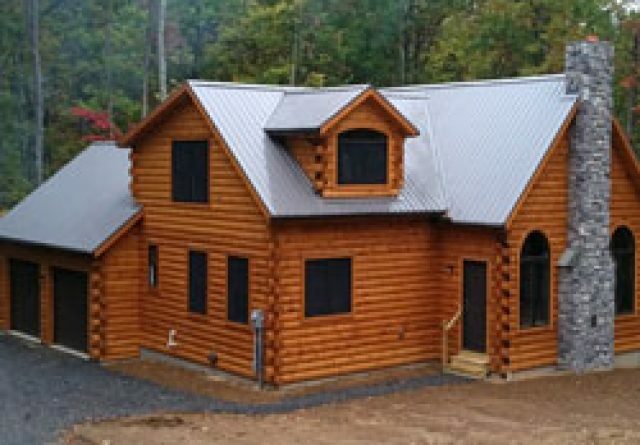 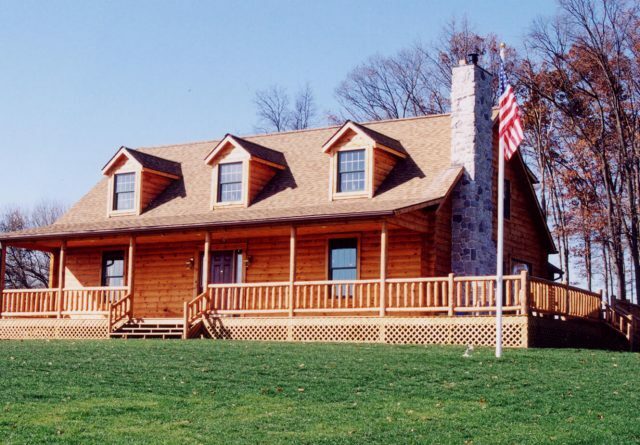 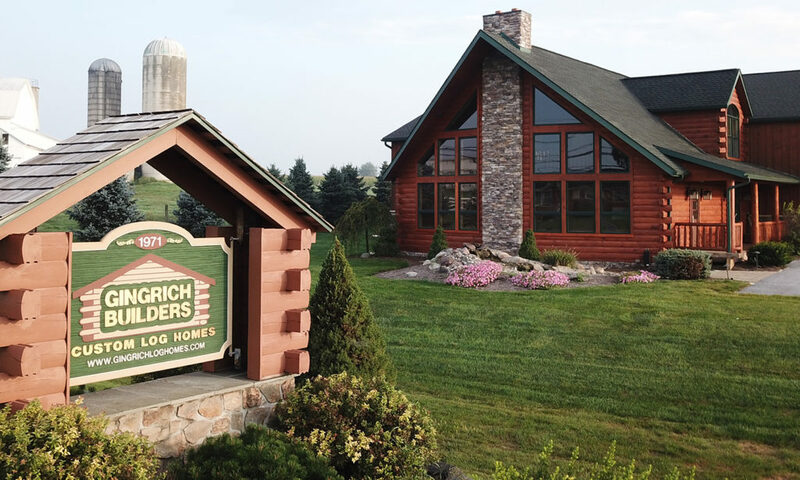 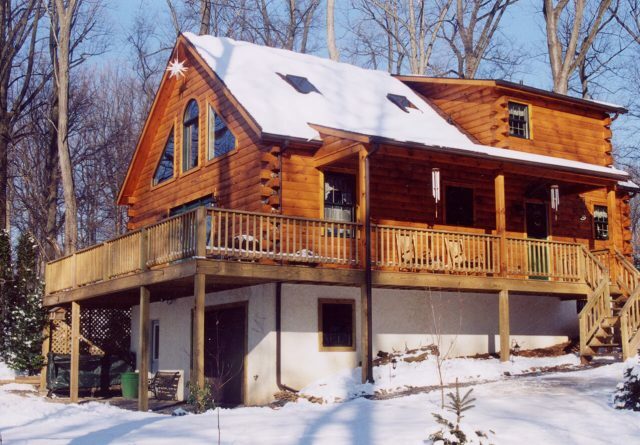 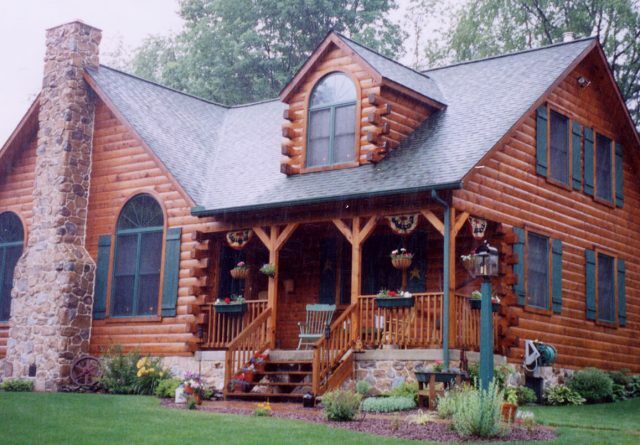 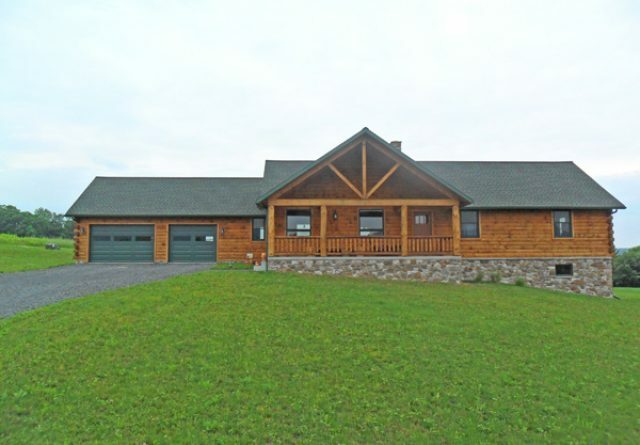 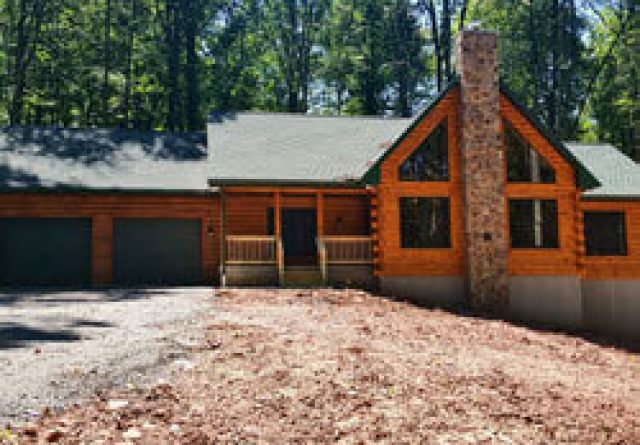 This is the perfect log home for anyone who desires one level living. 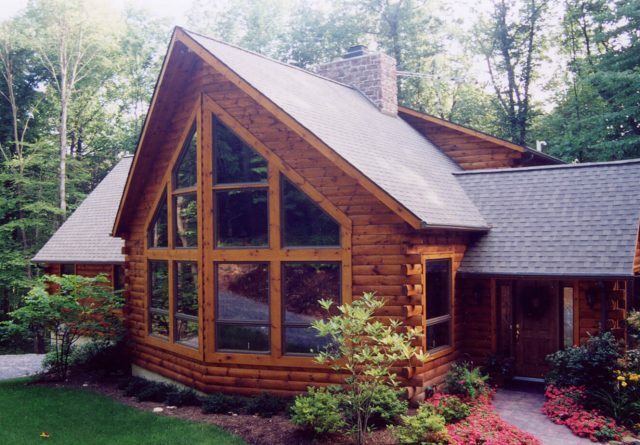 The Blue Ridge offers a great room, kitchen, and dining room with cathedral pine ceiling. 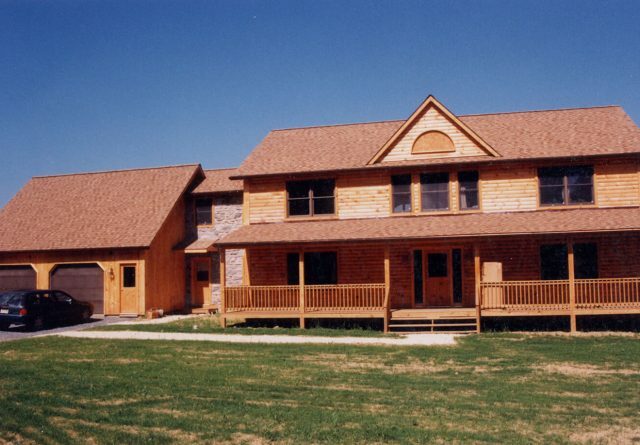 You will enjoy the walk-in closets in two of the bedrooms, and the laundry being located next to the master bedroom. 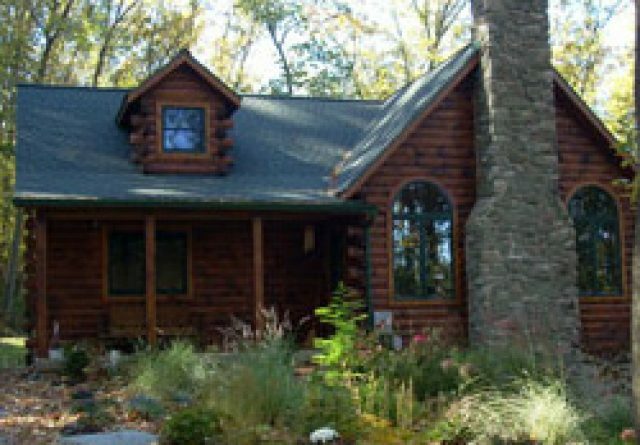 Outside the stunning front porch is a great place to relax, or around to the rear deck where spending time with friends will be peaceful.